Like playing around a campfire, the Boys take turns calling the next tune, distilling shows from a sea of infinite notes created from years of jamming. Drawing upon a growing catalog of originals and and an eclectic mix of covers, the Rumpke Mountain Boys blend music like a fine Irish whiskey- the result affectionately dubbed Trashgrass. The Boys titled their 2012 album release with the same name, followed by their 2013 release, Moon, which was recorded at the famed Royal Studios in Memphis followed by their current studio release, "High Time, Low Tide". The band plans to release a brand new live album in 2018. 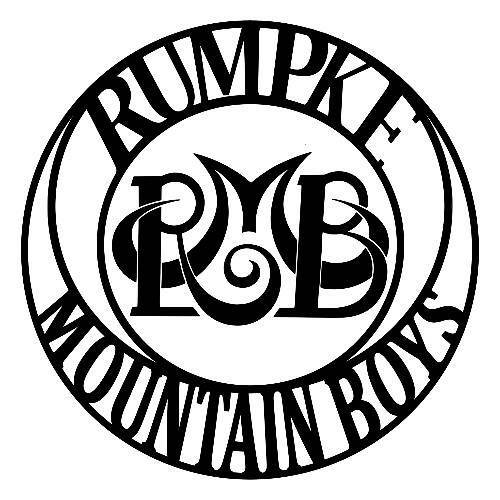 The Rumpke Mountain Boys have played festivals from coast to coast to ever growing audiences including Northwest String Summit, John Hartford Memorial Festival, Blue Ox, and Dark Star Orchestra's own Dark Star Jubilee. They have played with artists such as Yonder Mountain String Band, Dark Star Orchestra, Hot Tuna, Horseshoes & Hand Grenades, Larry Keel Experience, Peter Rowan, Tony Rice, Dave Bromberg, Vince Herman (Leftover Salmon), Del McCoury, Leon Russell, and Ralph Stanley all while continuously breaking new ground. All of this interaction and touring has the band firing on all cylinders. Now is the time to see the Rumpke Mountain Boys. 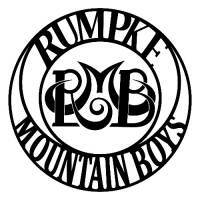 For the latest, news, updates, tour dates, videos, merchandise, and more visit http://www.rumpkemountainboys.com be sure to catch the band in a city near you.